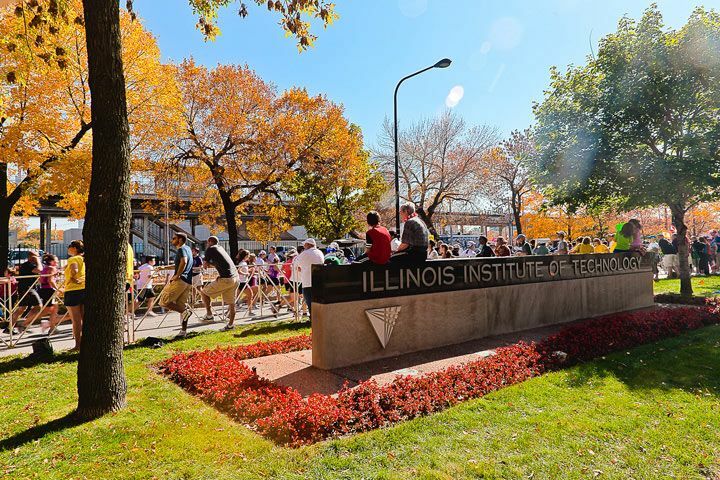 Established in 1890, the Illinois Institute of Technology is a private, technology-focused research university located in Chicago, Illinois. It is also commonly known as Illinois Tech or IIT. The university comprises of 15 schools and colleges: Armour College of Engineering, Chicago-Kent College of Law, College of Architecture, College of Science, Institute of Design, Institute for Food Safety and Health, Lewis College of Human Sciences, Pritzker Institute of Biomedical Science and Engineering, School of Applied Technology, Stuart School of Business, Wanger Institute for Sustainable Energy Research (WISER). 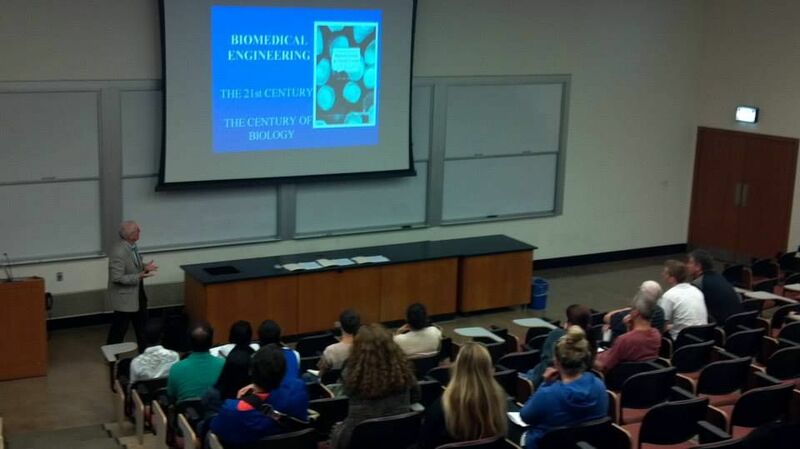 IIT offers a wide range of engineering degree programs, including biomedical engineering, mechanical engineering and aerospace engineering, as well as a range of degrees in architecture and the sciences. The university has an overall student population of more than 7,700 students. The student to faculty ratio at the Illinois Tech is 13:1 and the application acceptance rate is 53%. University’s Institute for Food Safety and Health is a world-renowned food science research institute. Launched in 1995, Illinois Tech’s Interprofessional Projects Program features teams of students that use design-centered methodology and innovative thinking to develop solutions to real world problems. Illinois Tech offers special degree programs where students can take graduate-level courses in their third year of undergraduate stud and earn both their bachelor’s and master’s degrees in a wide variety of programs in as few as five years. Co-terminal degrees allow outstanding Illinois Institute of Technology undergraduate students to simultaneously complete both an undergraduate and graduate degree (bachelor s degree and master s degree).Co-terminal degrees provide an opportunity for students to gain greater knowledge in specialized areas while completing a smaller number of credit hours with increased scheduling flexibility than the completion of two degrees separately. Because most co-terminal degrees allow students to share course credit (a maximum of 9 credit hours), students may complete both a bachelor s and master s degree in as few as five years. 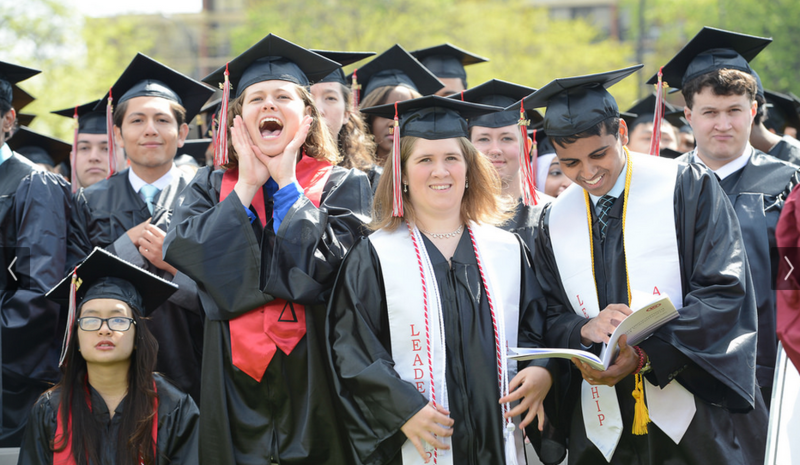 All degree requirements must be completed within six years of undergraduate matriculation, or the student will be dismissed from the co-terminal degree program. Counselor/Teacher Evaluation, Letter of recommendation, High school/Secondary school transcripts, Either the SAT I or ACT test scores, TOEFL or IELTS score report. The core curriculum (15 courses) emphasizes proficiency in the essential functions of industrial enterprises with a focus on management-related topics. This coursework includes upper-level humanities and social sciences electives and two Interprofessional Projects (IPRO). In addition, students complete seven electives, generally consisting of three technical electives and four specialization electives. Electives provide in-depth coverage of specific aspects of industrial organizations and their related sectors. Students choose elective courses based on career goals and personal interests, and have the option to complete a formal specialization by taking four courses within one specialty area. g) TOEFL/IELTS/PTE scores if the applicant’s native language is not English. The annual cost of living at Illinois Institute of Technology $11,612 approx.